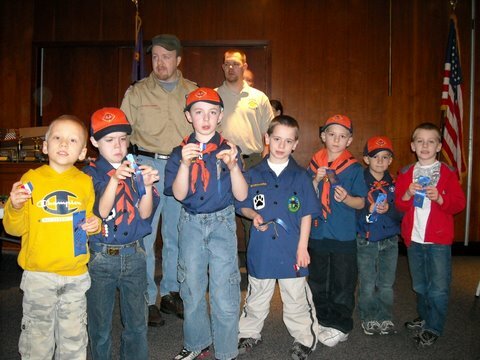 Monroe is home to Cub Scout Pack 54. 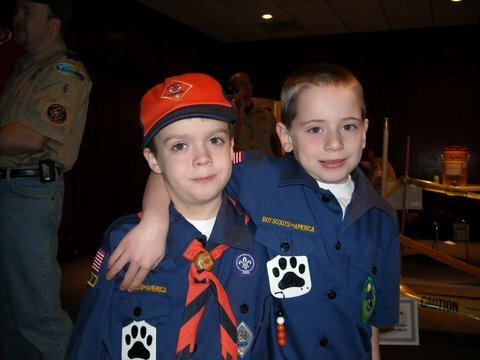 Pack 54 is chartered through Monroe Church of the Nazarene, led by Cubmaster Rick Guba and Asst. 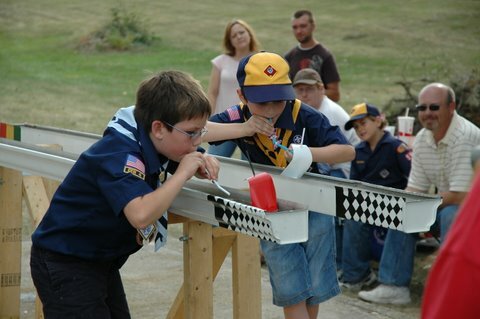 Scoutmaster Tony Wright. 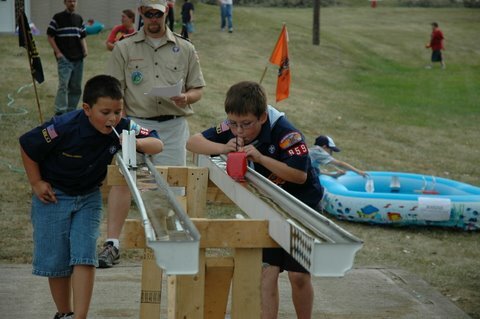 Below you will find a few pictures from the 2009 Rain Gutter Regatta. 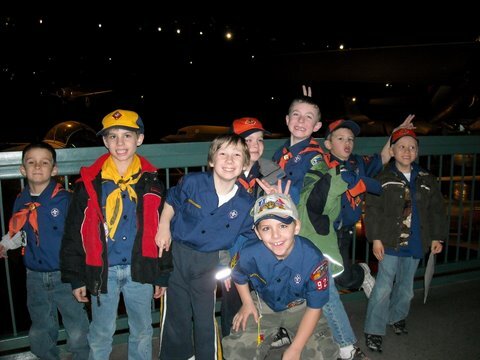 If you have any information about Cub Scouts or Monroe Cub Scout troops, please send it to us!